Let me introduce you to my new passion project: Song Title of the Week. 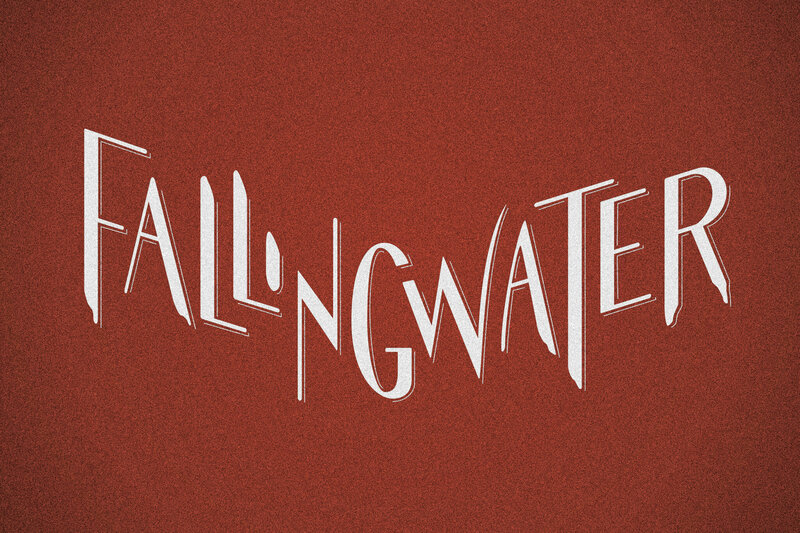 It lets me combine three passions of mine: new music, lettering & cover art. Every Wednesday I’ll post a song recommendation with custom artwork on Instagram & songtitleoftheweek.com. 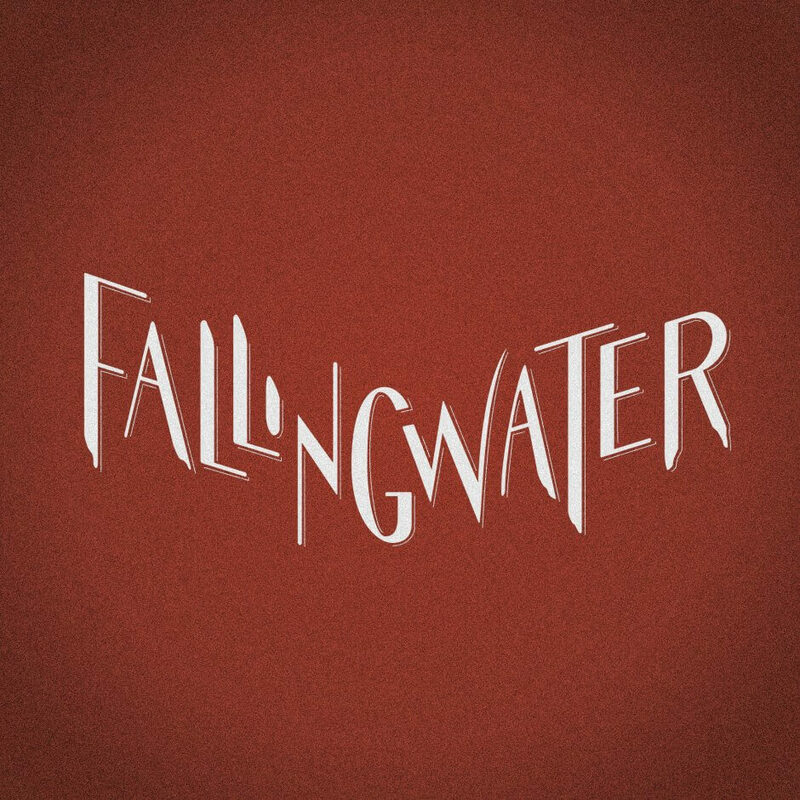 You can expect mainly alternative, indie, electronic, folk, pop & rock songs. 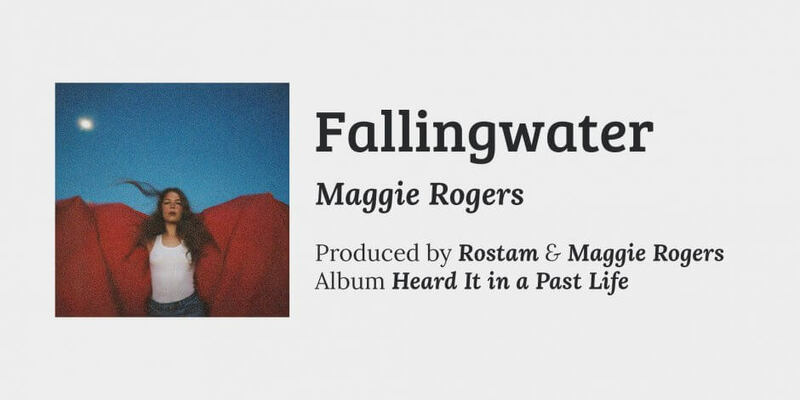 My first recommendation is Fallingwater by Maggie Rogers. Read more about why I recommend this song and get links to listen to this song on songtitleoftheweek.com. I’ve also created a Song Title of the Week playlist (available on Apple Music, Spotify & YouTube) in which I will post all my song recommendations. P.S. I’ve also created a page with all the music playlists I’ve created so far. For starting a passion project, I was inspired by Lauren Hom aka Hom Sweet Hom and the passion project by Vera Drmanovski: ArtWord of the Week (which is excellent).